Verkocht met een lichtgewicht tas. 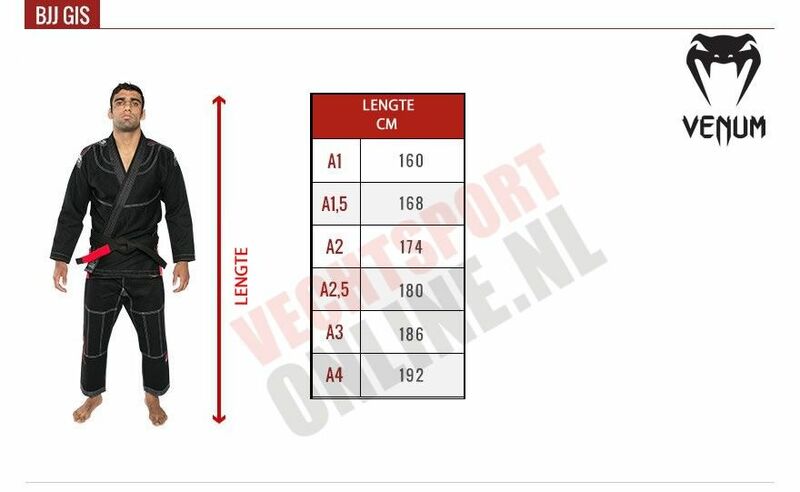 We are motivated and dedicated manufacturers and exporters of all kind of Martial arts, MMA, Boxing equipment and kick boxing accessories in unique quality material and very nice craftsman ship. We are specialist in making of Boxing gloves, kick boxing equipment, jiu jitsu gis, MMA shorts, Rash guards in Lycra and all types of accessories you need. Please ask samples for your kind review and test.